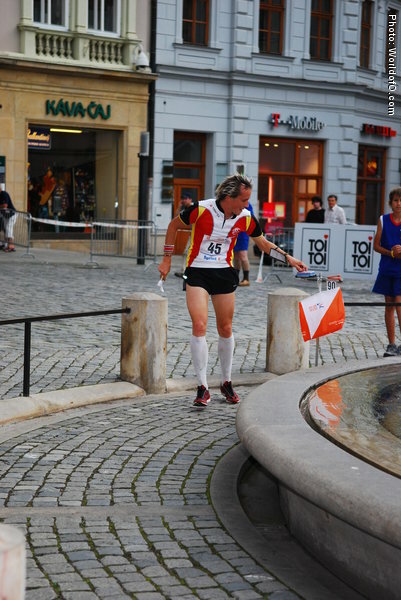 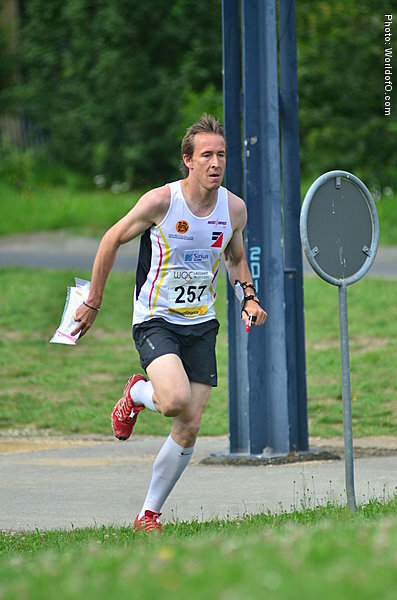 The fastest runner in the orienteering elite, with PB's of 7.54 for 3000m / 13.38 for 5000m. 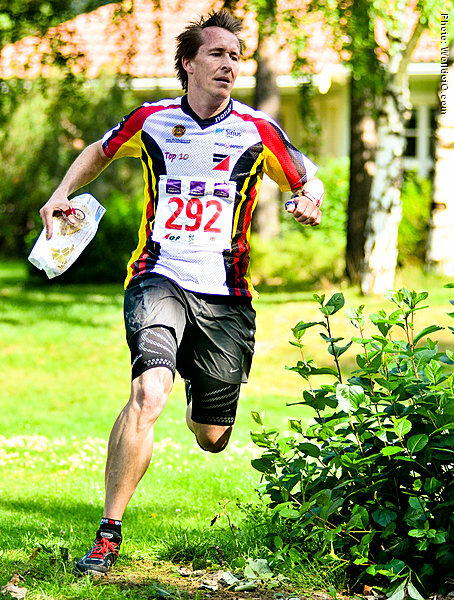 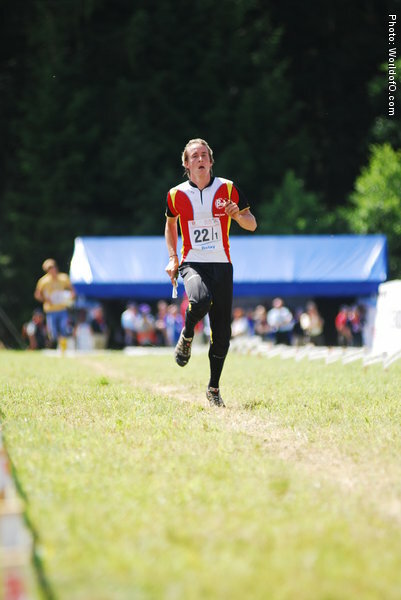 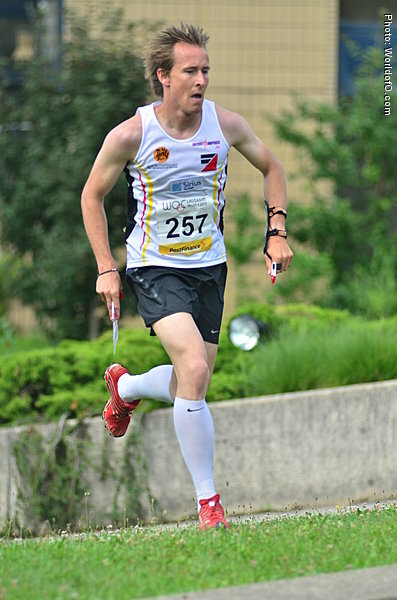 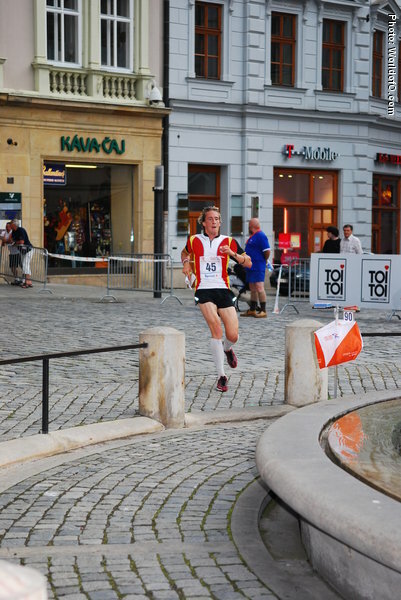 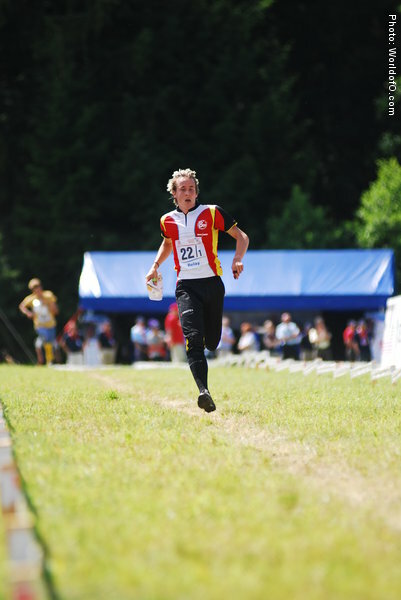 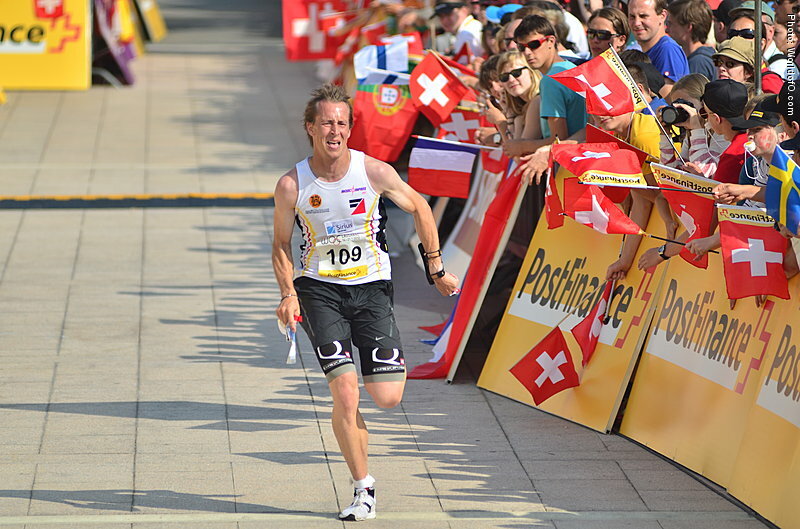 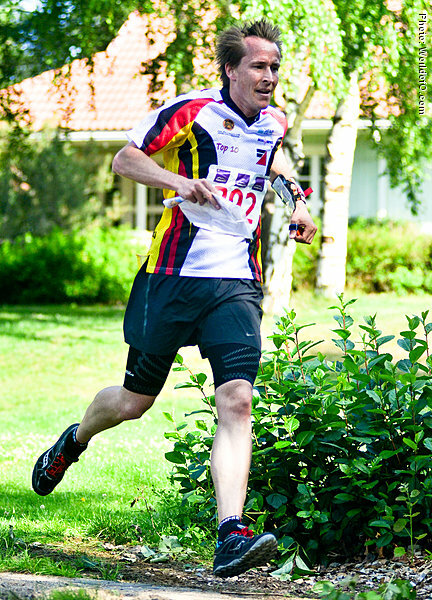 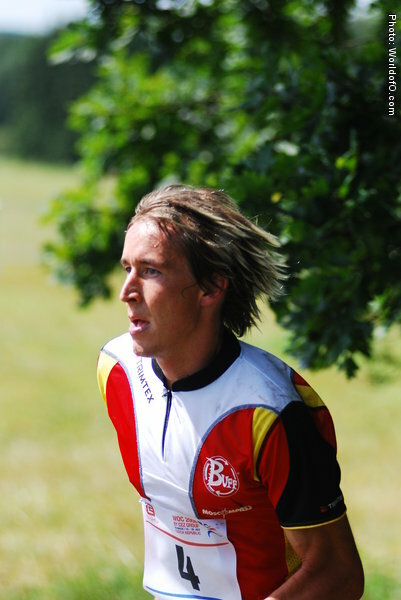 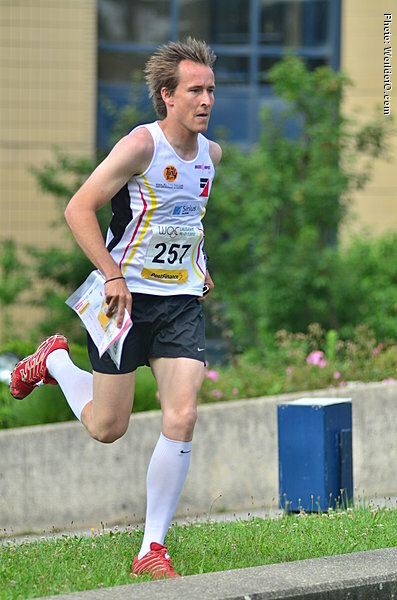 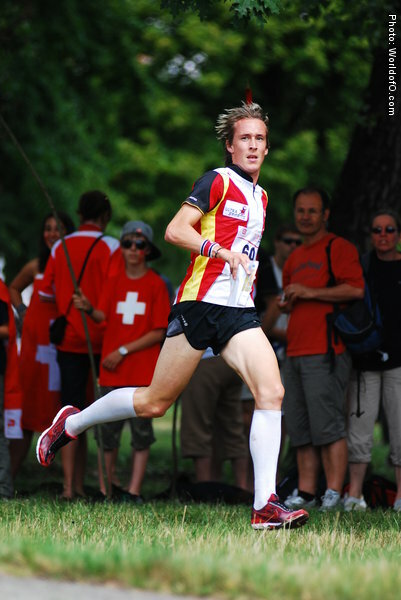 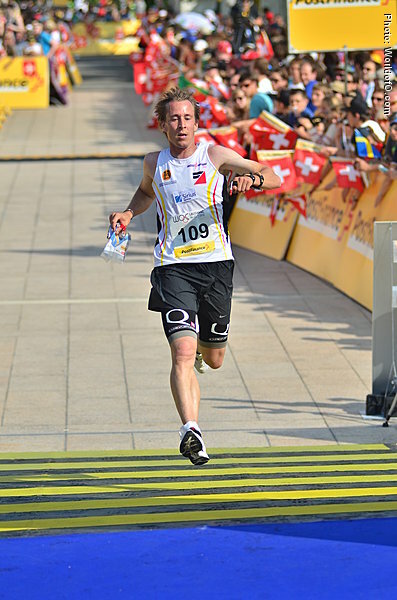 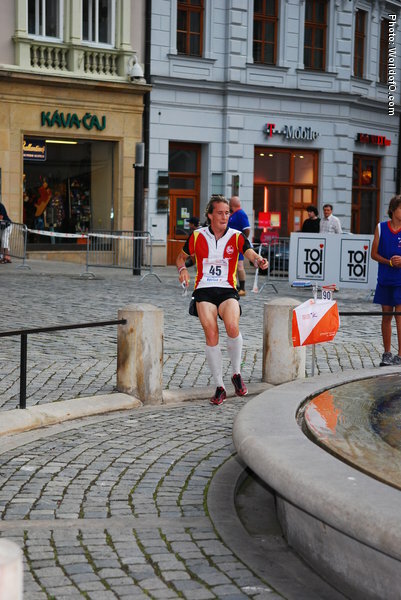 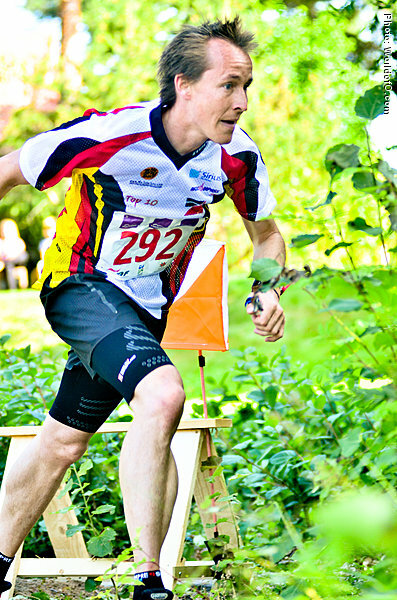 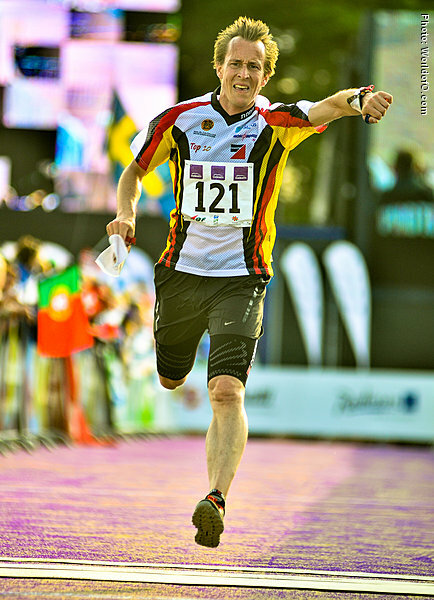 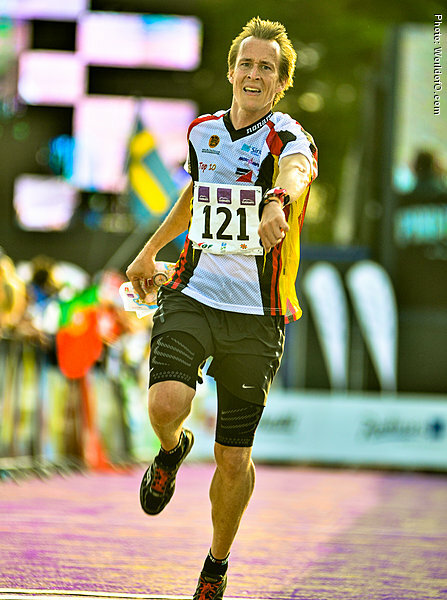 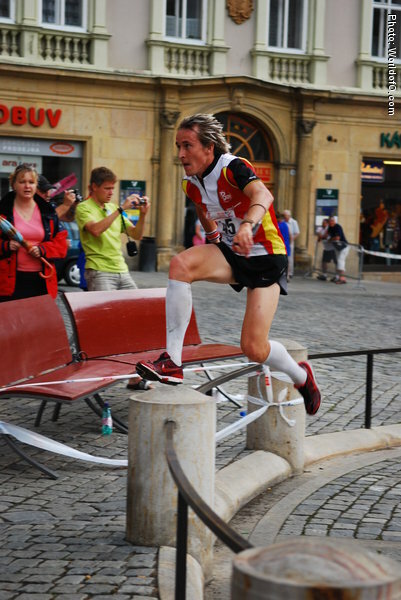 Athletics is his main sport, but is competing in WOC 2008 - where he won his qualification heat in the sprint. 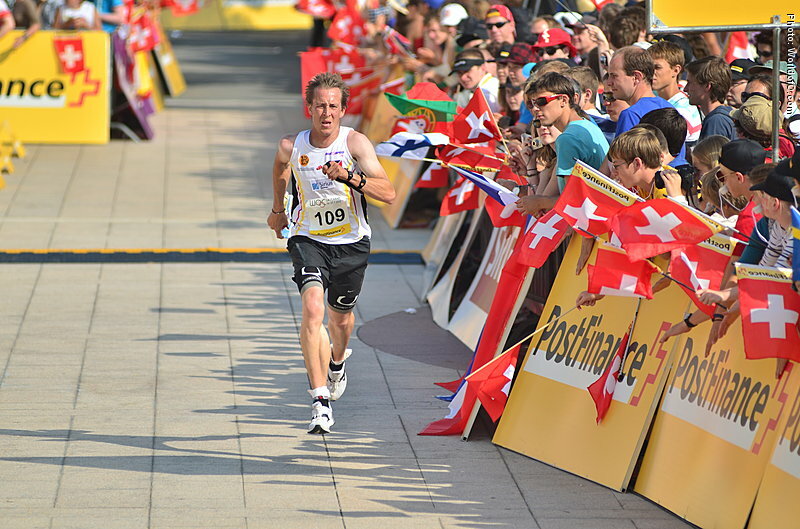 Was 19th in the final- the best result ever for Germany in the sprint. 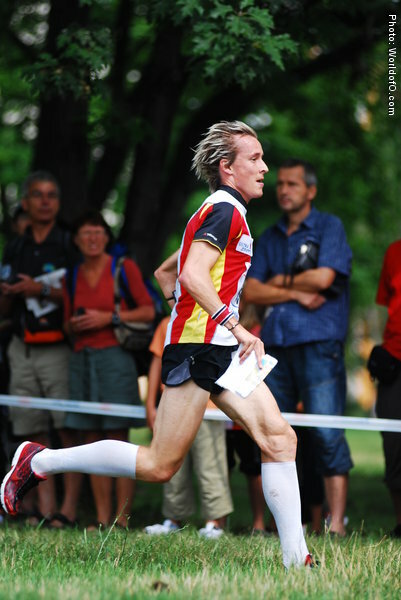 Could not qualify for the olympics in Beijing because of injury problems for much of 2008. 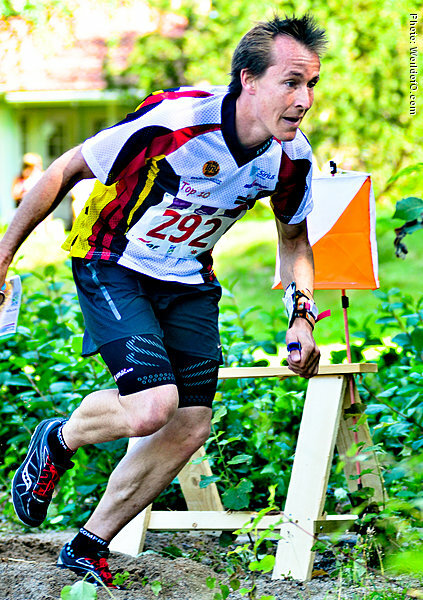 Alexander Lubina (40 times) .